Diabetes is a chronic disease that causes blood sugar levels to rise higher than normal—and it affects more than 29 million people in America. A condition called prediabetes occurs when blood sugar levels are higher than normal but not high enough for a type 2 diabetes diagnosis. 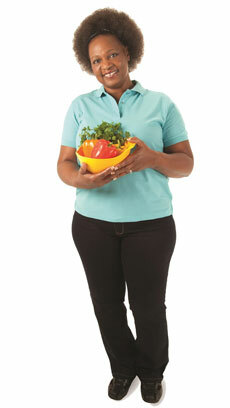 More than 86 million Americans have prediabetes and are at risk of developing diabetes. Diabetes has no cure, but prediabetes can be reversed—and that’s what the YMCA Diabetes Prevention Program strives to do. If you are 18 years or older and have been diagnosed with prediabetes, or are at risk for developing type 2 diabetes, you can take control to change your life by participating in the Diabetes Prevention Program—Y members and non-members are welcome. If you’d like to learn more, or are interested in participating in the program, contact the Diabetes Prevention Program team at 612-230-3487. Classes are formed once enough people have expressed interest in participating. New classes start throughout the year and around the metro—most meetings are at YMCA locations, however some programs run out of clinics or meet at a workplace.